When it comes to Frac Flowback you don’t have to reinvent the wheel with Grant PTS, because we’ve already done it. If you’ve had nothing but problems with carryovers and loss of containment, we are the solution. Our competence and knowledge in exploratory and production means you can get your project off the ground in a cost effective and timely manner. Our pad efficiencies and crew expertise ensure that we do it right, do it once and do it safely. Performing product content tests is essential when it comes to your well project. 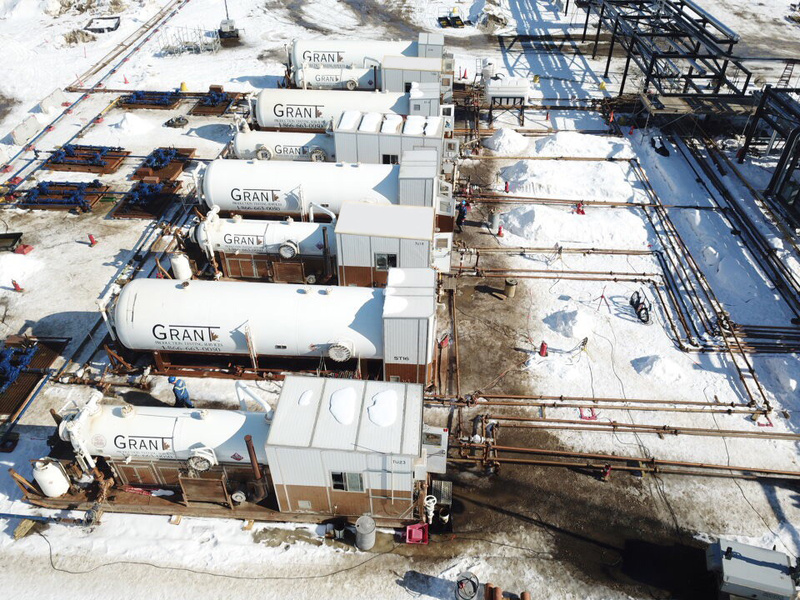 At Grant PTS we offer inline testing services that will help you manage your project while ensuring production rates are compared and accurate. Our systems follow all regulatory guidelines in the communities we operate out of and our teams have the expertise in working with various clients’ SCADA and facility designs. 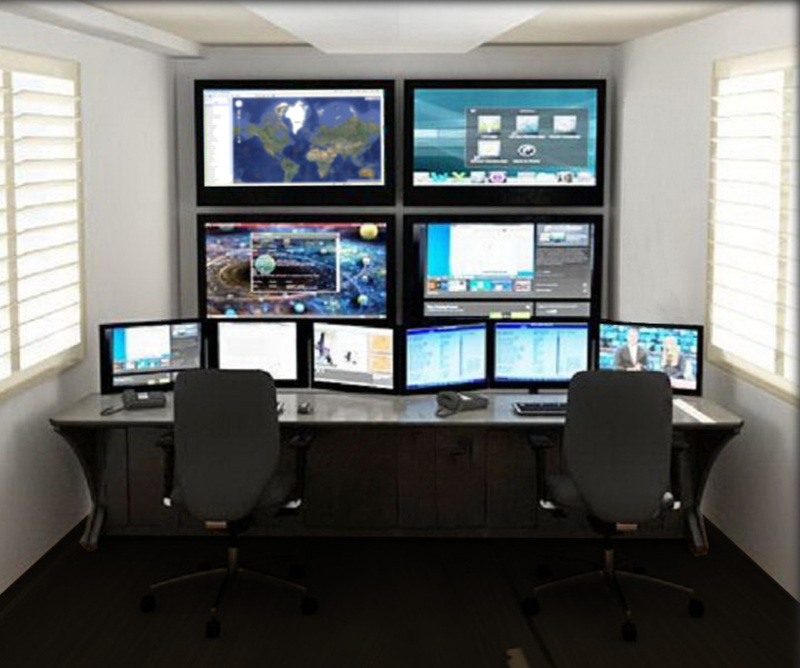 All our equipment, when tied in to SCADA, is set up to remote alarm systems. Working with critical sour takes the right team, the right knowledge and the right equipment to get things done safely. We can help you handle everything from conception to execution, from annulus circulating and enriching systems. With extensive experience with critical sour, we’ve been able to develop safety protocols that are unsurpassed in the industry. Raw data collection during on site operations is our primary business. 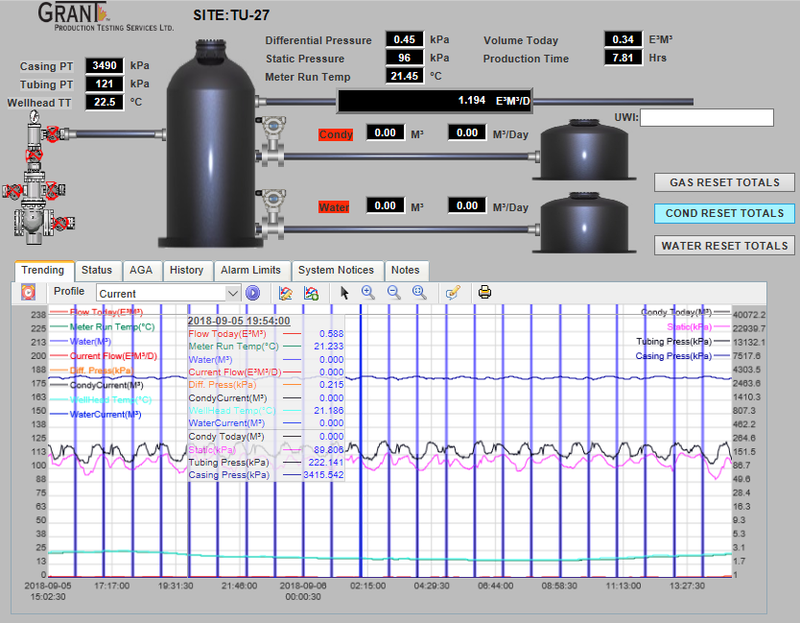 The on-site data capture; whether manual or real time; is the ultimate priority to allow clients to accurately and efficiently access the well effluent production. From the site reports are sent to the client at their the intervals and formats. Upon completion of operations the data is corrected using gas and liquid analysis’ supplied by the laboratory samples if obtained on site. 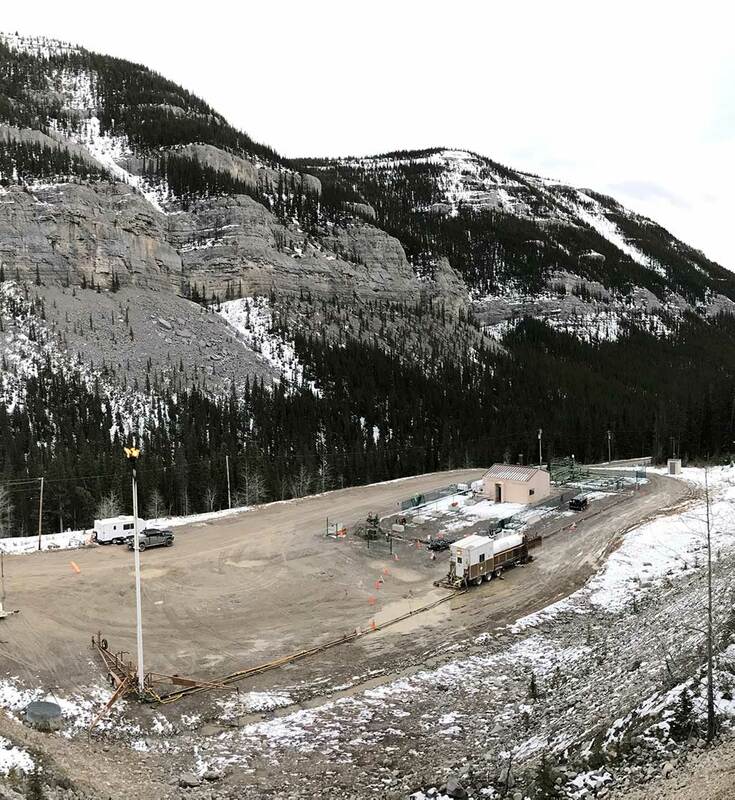 The finalized reports are submitted through the Alberta Energy Regulator Digital Data Submission System (AER DDS) for validation then relayed to the client in their preferred format. Looking for historical reports? Grant PTS securely archives completed reports for clients to easily access in the future. We are happy to provide an online database that allows customers to login and browse through previous and current well files (available upon request). By listening to the industry and our clients we created the MOCC to safely provide accurate, real-time data from multiple well test locations. 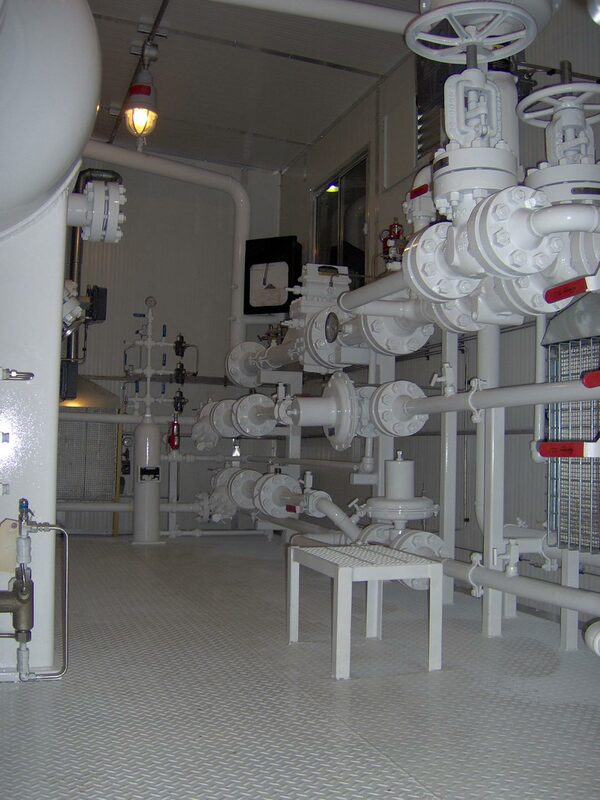 The capabilities of the system include fracturing and well testing related tasks with stability and ease of operation. Our units can be used in either a mobile or office setting allowing you to manage six different units.